Firefly are in the process of working toward a digital scanning solution for capturing patient foot data for the Richie Brace range of ankle foot orthoses (AFOs). Dr. Doug Richie – the creator of the Richie Brace range of devices – has produced a series of videos demonstrating how an iPad, combined with Structure Sensor scanner can be used to quickly and efficiently capture patient foot data. Currently, Firefly is not in a position to provide Richie Braces from digital scans. The scanning technology is available only to clinicians based in the United States. However, podiatrists can use this method to capture foot data for custom made orthoses that are not AFOs. Digital scanning brings a number of benefits: it is a much faster means of capturing foot data than traditional methods, requires no casting material and eliminates the messy clean-up associated with plaster of Paris and improves turnaround times as data is submitted to the lab instantly. Watch Dr. Richie’s videos below. 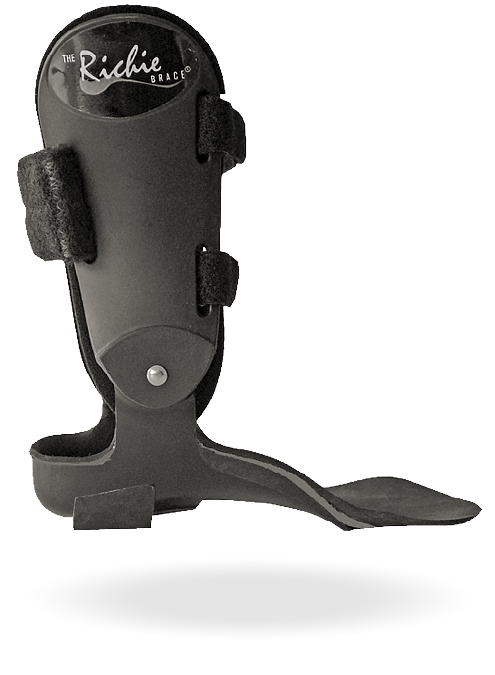 You can discover more about the Richie Brace devices supplied by Firefly Orthoses by clicking here. Dr Dough Richie, the creator of the Richie Brace, has produced a series of videos demonstrating how US based practitioners can capture patient foot data using scanning technology. Here Dr. Richie demonstrates capturing patient foot data with the patient lying prone while the foot is positioned correctly by hand and also with the foot positioned correctly using a positioning device. Dr. Richie presents digital casting and the importance of positioning the patient correctly for capturing a digital cast. Dr. Doug Richie demonstrates positioning the patient prone, by hand, while an assistant obtains the digital cast. Dr. Doug Richie demonstrates positioning the patient prone, while using the positioning device. Dr. Doug Richie demonstrates the scanning process and reviewing the digital scan.